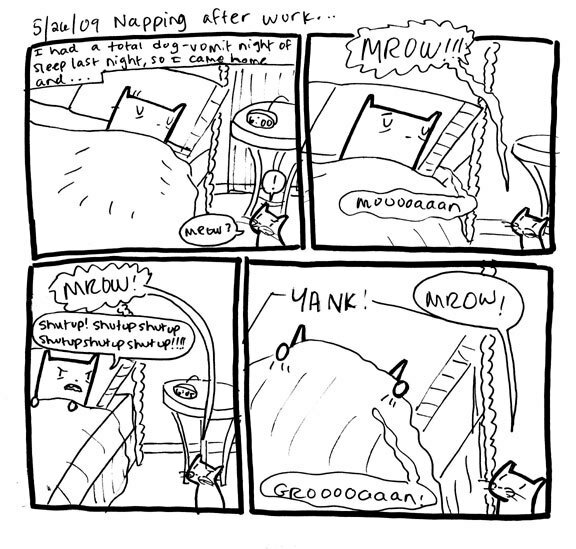 Squarecat Comics » Archive » A night of insomnia…followed by MEOW!!! A night of insomnia…followed by MEOW!! !